Have you seen the new annoucements from GW? 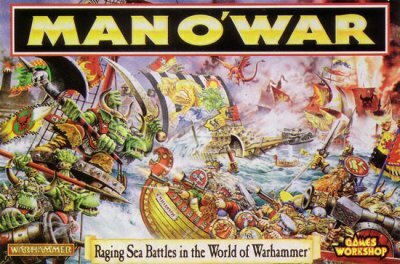 On the Warseer.com and many other forums there are a lot of new rumours about upcoming game – probably re-freshed Man O`War. 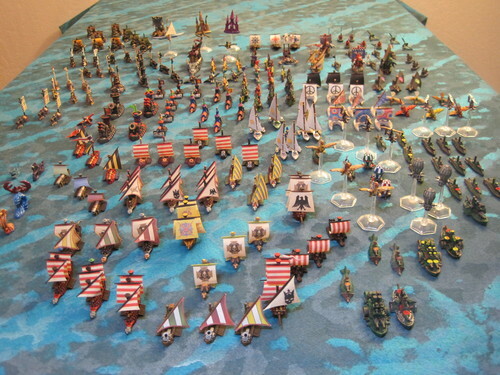 For those non familiar with the topic it`s an archaic tabletop game in Warhammer universe which is based on sea fights. The scale was similar to the Epic game from WH40k universe. Tomorrow we will find out what`s exactly coming up. Here`s the cover from the last edition of the game. Prepare yer scarvy dogs! Yer mangy cockroach aaarr! For gold and glory!